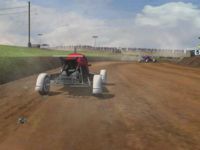 There are currently no setups for Les Cresnays Autocross. Add a Setup. 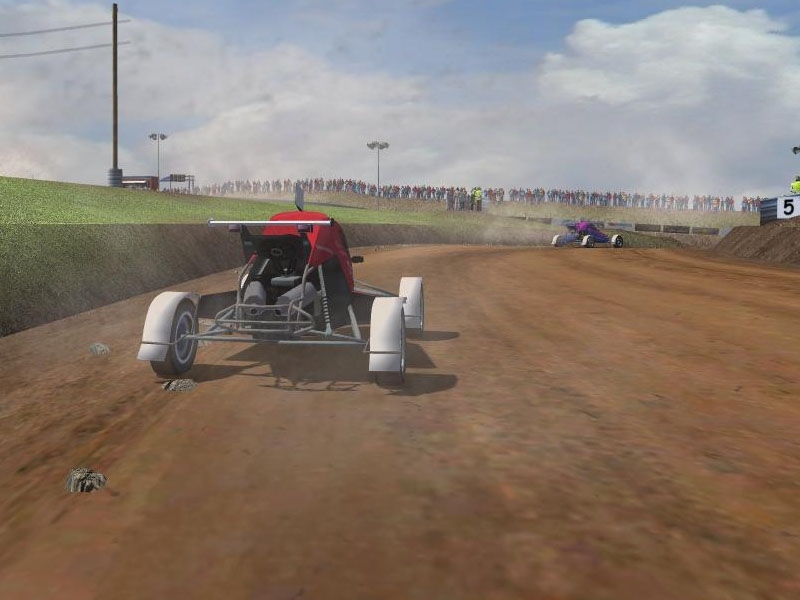 Thanks to BAM421 for Saint Vincent Des Landes Autocross! 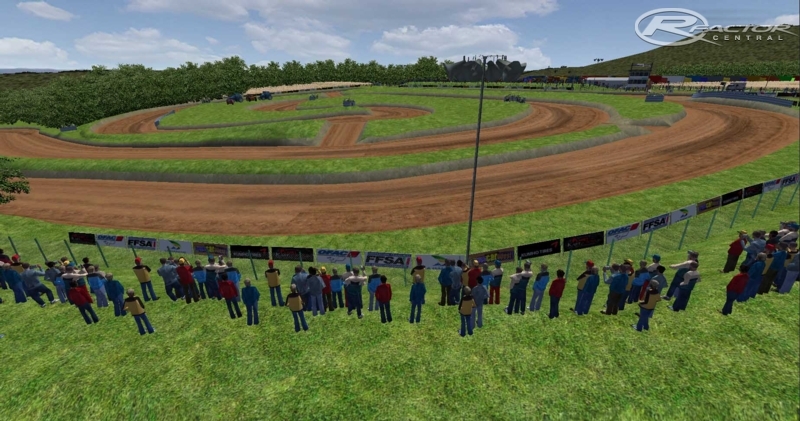 Here is an autocross circuit located in Brittany, France, part of the French Autocross Championship.